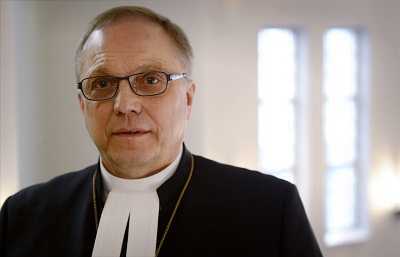 Risto Soramies has been selected new bishop of Luther Foundation on Saturday. He is 66 years old. The selection for the new bishop was made at the inaugural meeting of the Finnish Evangelical Lutheran Diocese of Transmission in Lahti. The bishop nominees were Sakari Korpinen and Soramies. Soramies won the poll by 63 votes to 19 votes. The voters attended the inaugural meeting from different parts of the country participated the polls. But no woman was allowed to cast vote there. The Lutheren foundation was established in the year of 1999 and the foundation has more than 20 churches in the community.